6 & 7 July 2019 - More information to come! We are proud to offer our dancers the only UCWDC fully-sanctioned and qualifying event for the United Country Western Dance Council’s World Championships of Country Dance in France. Social dancer, spectator or competitor…you’ll find plenty to do in a hospitable and welcoming dance community. Browse the site for information and make plans to join us for a weekend of flat-out fun!! 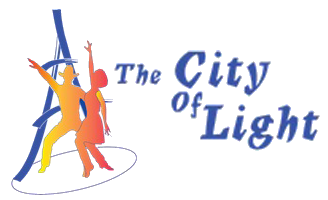 The association in charge of organizing the City Of Light event. A Group of dedicated and passionate members who are doing their up-most to make this event a reference in the UCWDC circuit for more than 20 years. 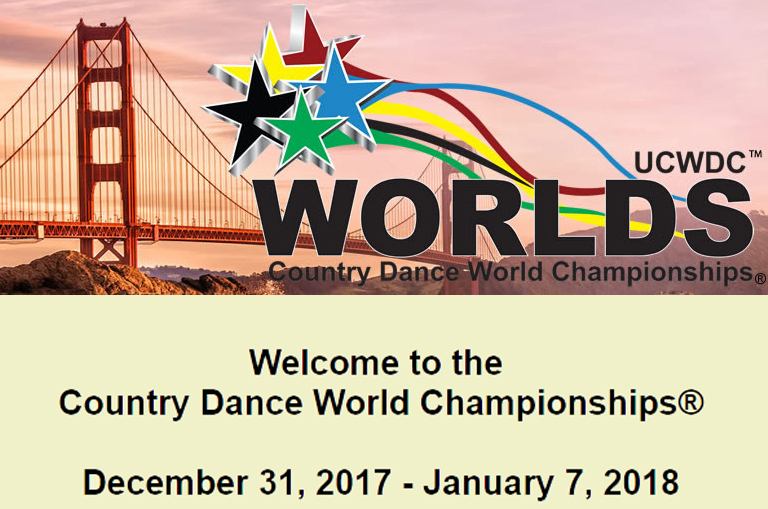 The UCWDC Country Dance World Championships is the most prestigious country, swing and line dance competition in the world. Competitors from all across the USA, Europe, Asia-Pacific, and beyond work all year long preparing their routines for the opportunity to dance at Worlds, and hopefully, become a World Champion. 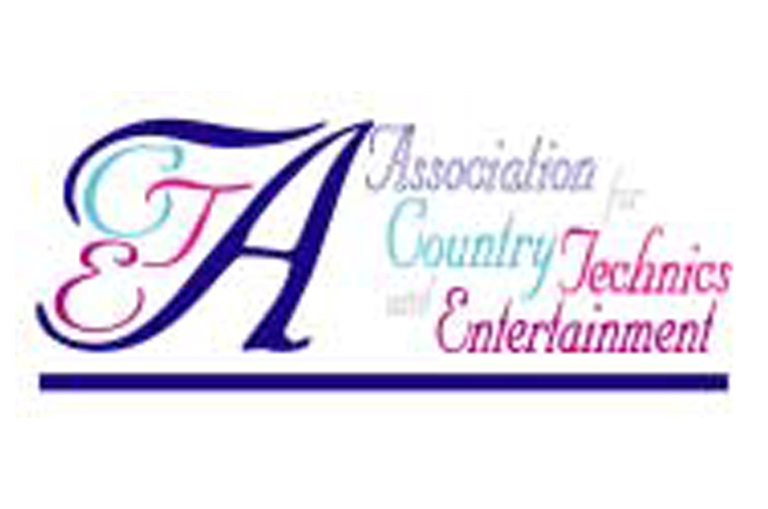 The United Country Western Dance Council is an international organization which promotes country western dance by producing festivals and competitions in 20 countries. It hosts the annual World Championships of Country Dance for couples and line dancers and it advocates country dancing as a social activity for people of all ages and abilities.